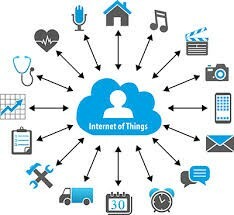 Find out what is the internet of things is all about? Find out what is the internet of things is all about? The internet provides a worldwide connection for information and computer systems. Electron Dynamics plans to increase this network by embedding ordinary physical objects, “things” with electronics and connecting them to the internet. This is the main objective of our “Internet of things” solutions. 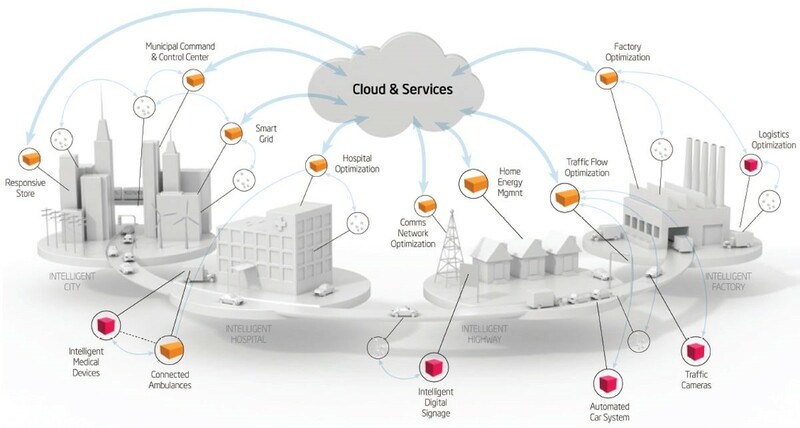 What the Internet of things will do for you ? Set it up to make decisions as you need. Electron Dynamics can offer you daily connectivity to you and your products via the internet using a combination of electronics and software packages. This enables you to monitor, receive alerts and remotely control your product using your Smart Phone, Tablet, Laptop, PC, Netbook etc. Here is a simple live temperature dashboard of our lounge room as a very simple example for a remote monitoring system. Please leave the page open for a few seconds(15-20 seconds) to establish live sensor feed connection. 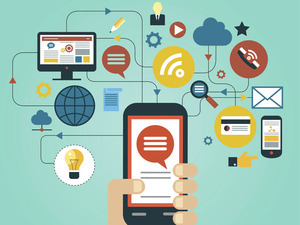 Our main goal is to help you get the most from your products by enabling them to exchange data with the manufacturer, operator and/or other connected devices on the internet. According to the Economist and the IEEE there will be a massive growth in this over the next 5 years when is estimated that there will be an extra 20 billion extra devices. This could be your product. Don’t be left behind.